Making the decision to go back to school isn’t easy. 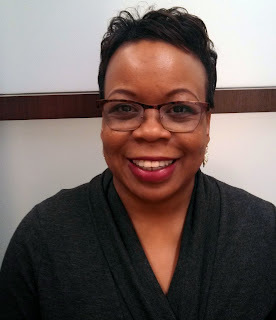 Jo-Ann Williams first graduated from Peirce with her associate degree in 1987 and started working a full time job. She came back to the College because Peirce supported her needs as a working adult with flexible online and on campus class schedules. But that wasn’t the only reason. 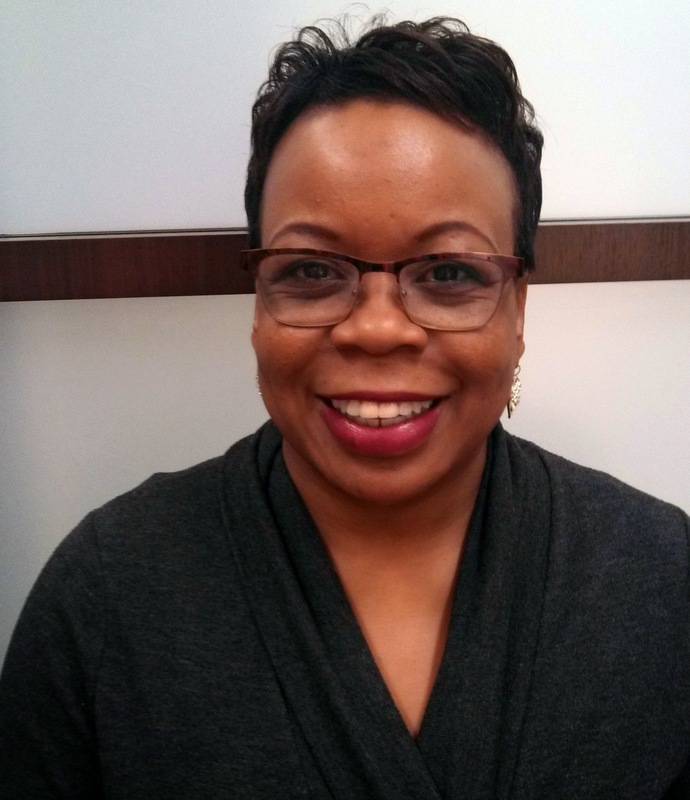 She also knew that Peirce’s program was the only paralegal bachelor’s degree in the region approved by the American Bar Association, which would help her stand out to potential employers. Today, Jo-Ann is employed with the United States Court of Appeals for the Third Circuit. In 2013, the College awarded her with the Peirce College Women in Leadership Award for her outstanding professional accomplishments and commitment to mentorship. Find out more about how Peirce College prepares graduates like Jo-Ann to succeed in today’s changing professional landscape. Learn more about our legal studies programs or contact an Admissions Representative today. Cast your vote for Peirce Idol 2015!